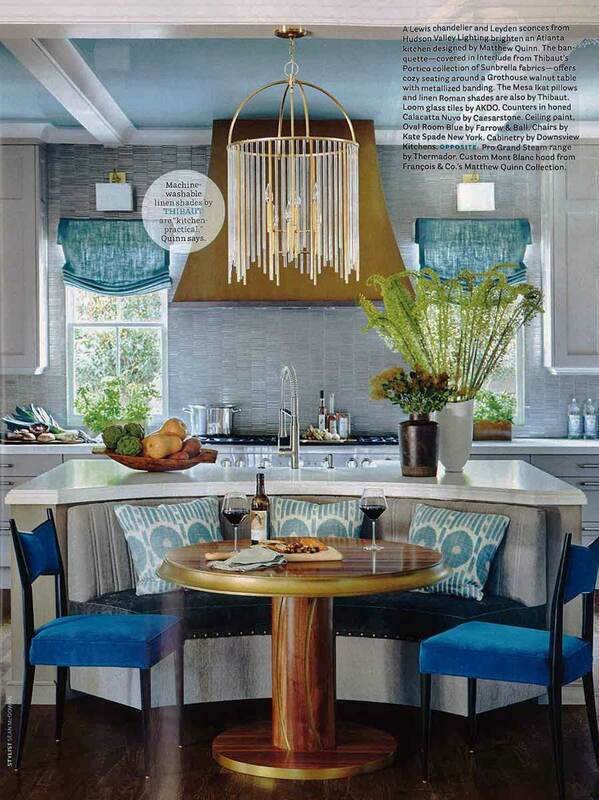 A large Peruvian Walnut Parsons Table was designed by Paul Bentham of Jennifer Gilmer Kitchen & Bath for a large kitchen island. This space-age modern kitchen was featured in the October 2016 issue of Baltimore Magazine. 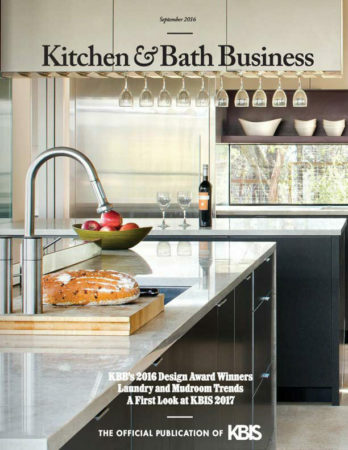 Other products featured in the design include Miele, Grohe, Premiere Custom Cabinetry and more. 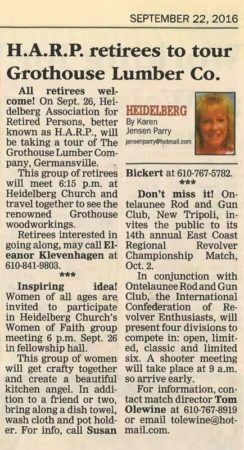 On September 26, 2016 Grothouse welcomed the Heidelberg Association for Retired Persons, also known as H.A.R.P., for a tour of our facility. 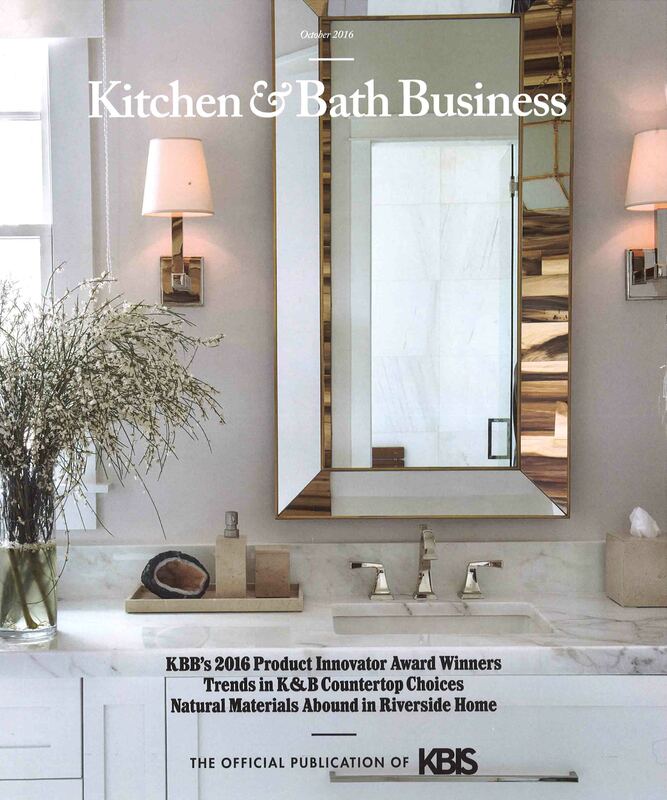 Grothouse wood counters were featured in the September 2016 issue of Kitchen & Bath Business magazine. 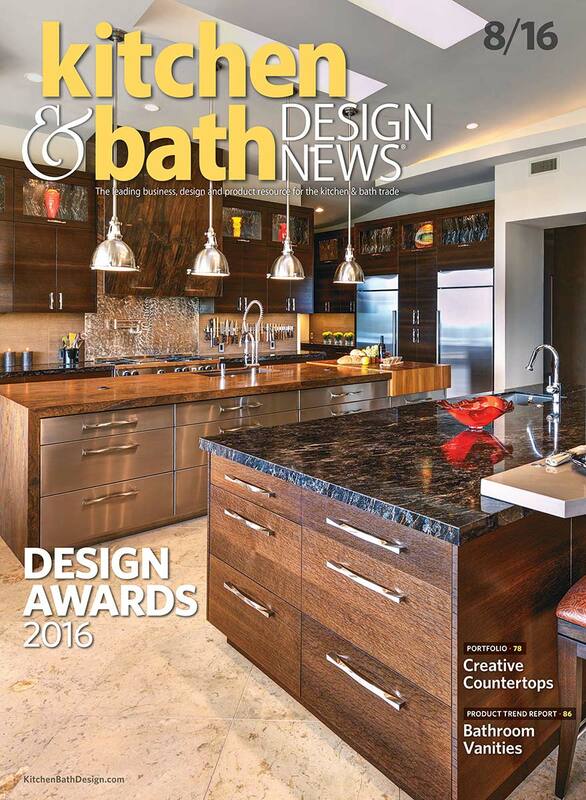 Studio Snaidero D.C. Metro won Showroom of the Year 2016, which featured a Grothouse Stained Ash wood counter and a Reclaimed Chestnut wood counter. 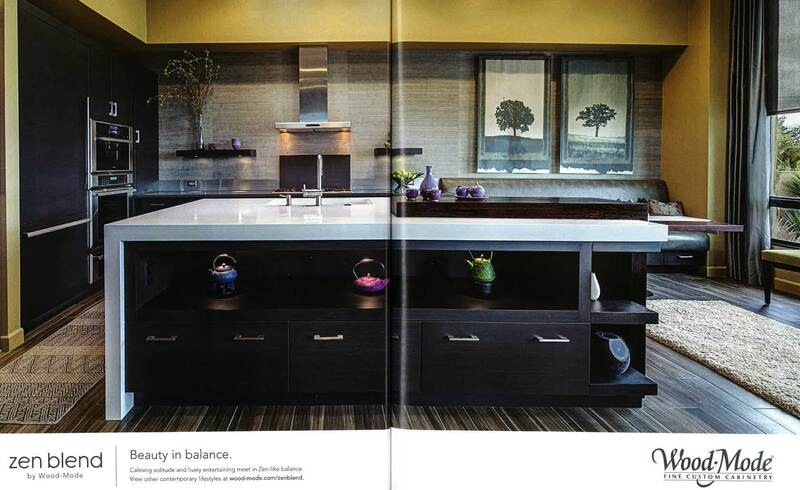 TrueLeaf Kitchens won 3rd Place Kitchen, which also featured a Grothouse counter. 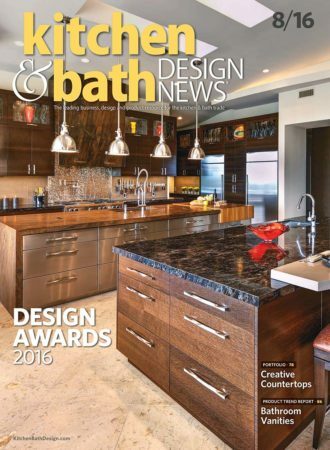 We are truly honored to have been a part of these award-winning designs and congratulate them on their wins! 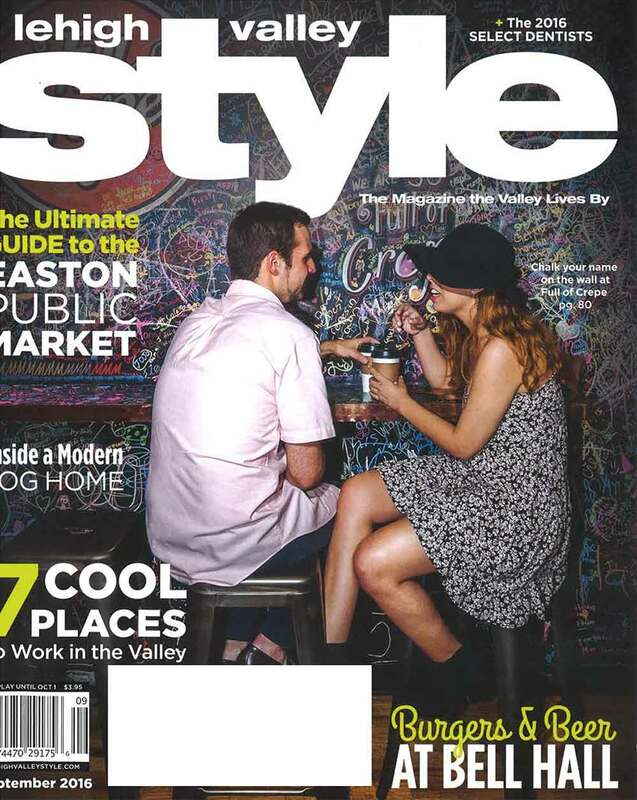 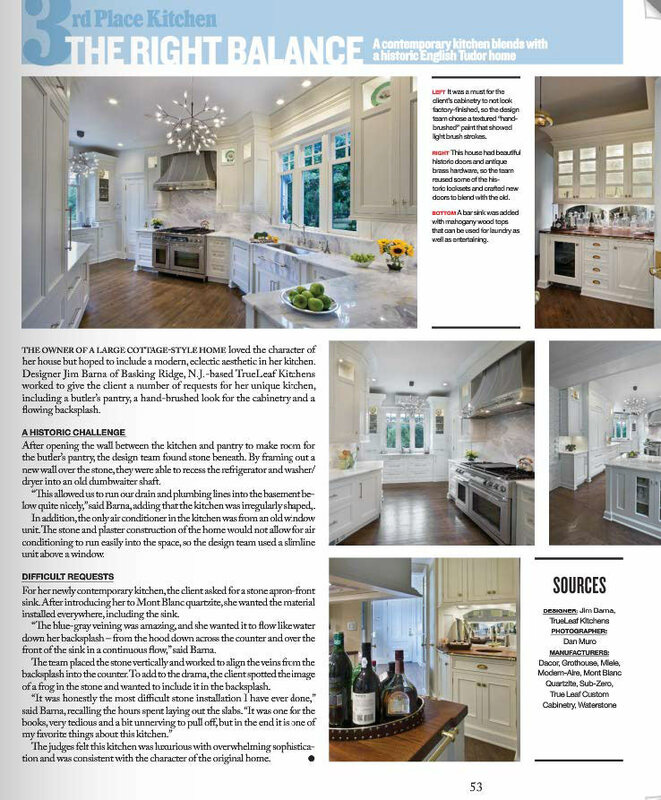 Grothouse, the world leader in custom solid wood surfaces, butcher blocks, and bar tops was featured in the September 2016 issue of Lehigh Valley Style! 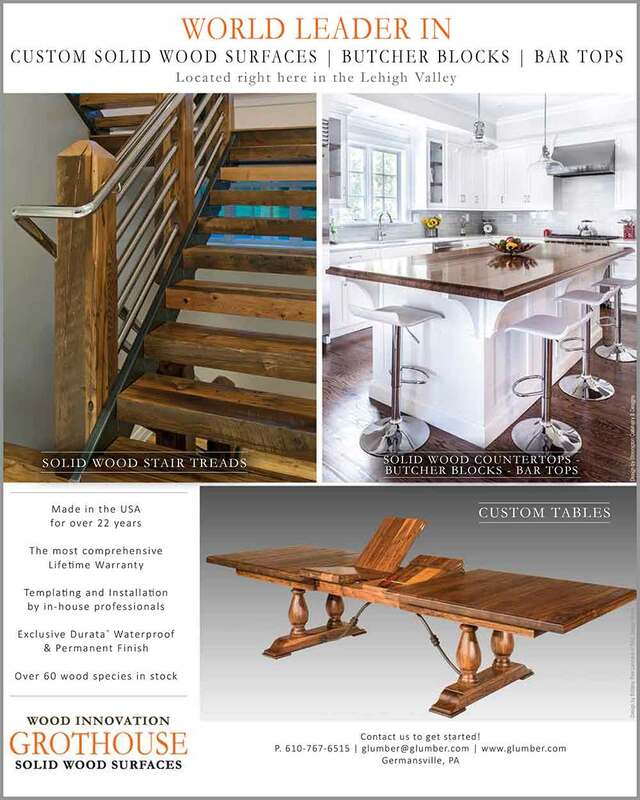 The feature included solid wood surfaces, stair treads, and custom tables. 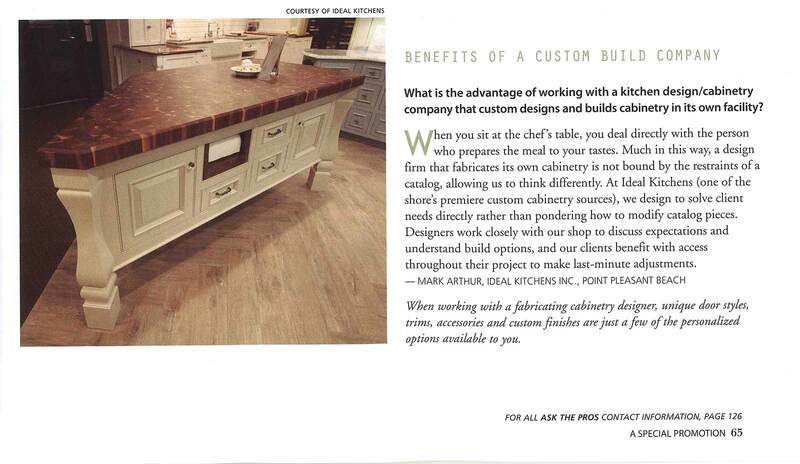 A Grothouse Walnut Butcher Block designed by Ideal Kitchens in Point Pleasant Beach was featured in the Ask the Pros section of the Design NJ October/November 2016 issue! 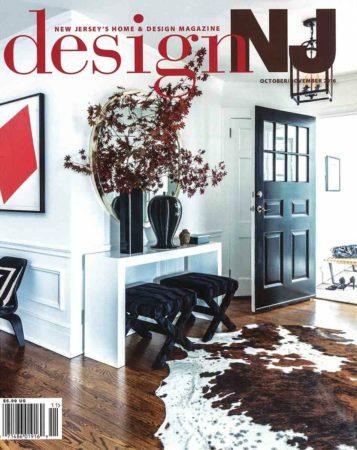 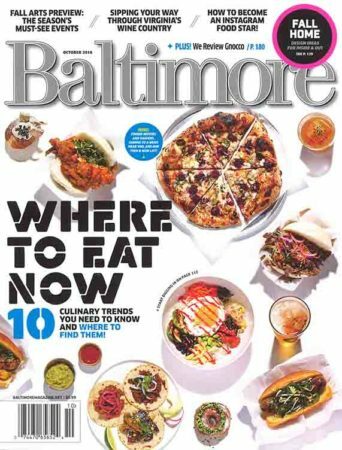 A custom Walnut wood table with an Anvil™ Magnum metal finished edge and accent was featured on the cover of House Beautiful Magazine’s October 2016 issue. 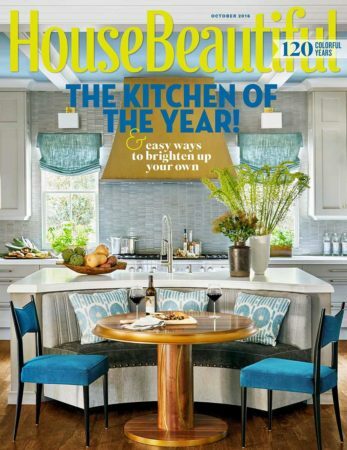 The table was a part of House Beautiful Kitchen of the Year 2016 designed by Matthew Quinn. 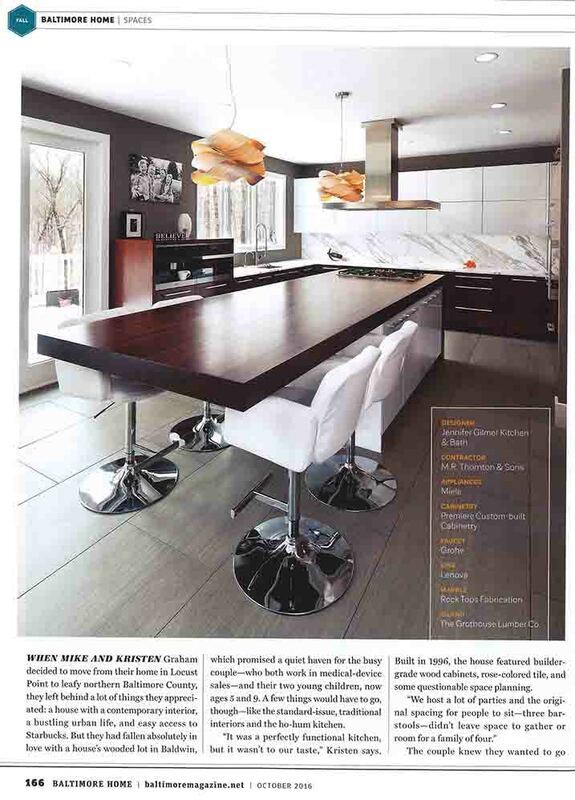 Also featured in Kitchen of the Year is a gleaming custom White Oak counter finished in the Anvil™ Argentum metal finish. Grothouse is elated to be featured on the inside of the front cover of the August 2016 issue of Kitchen & Bath Design News magazine! 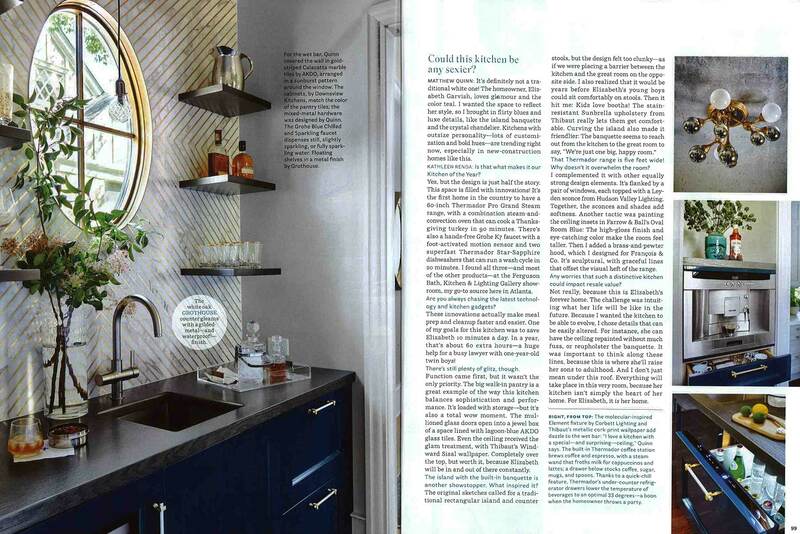 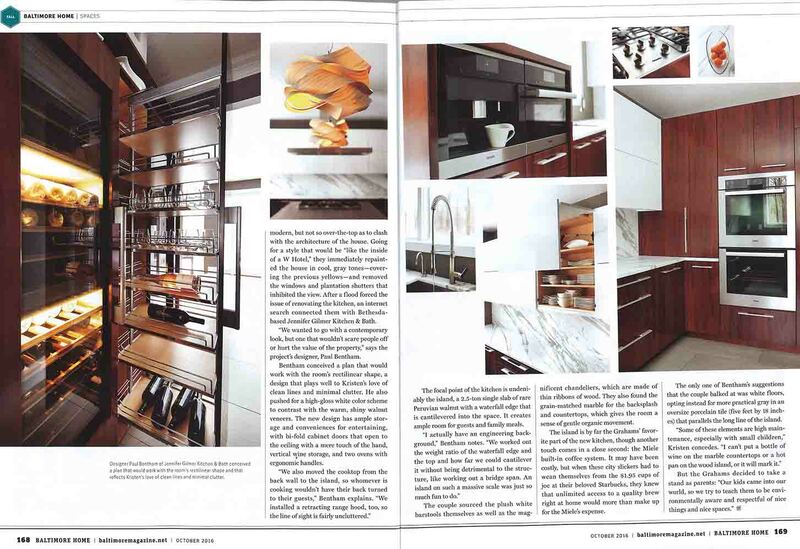 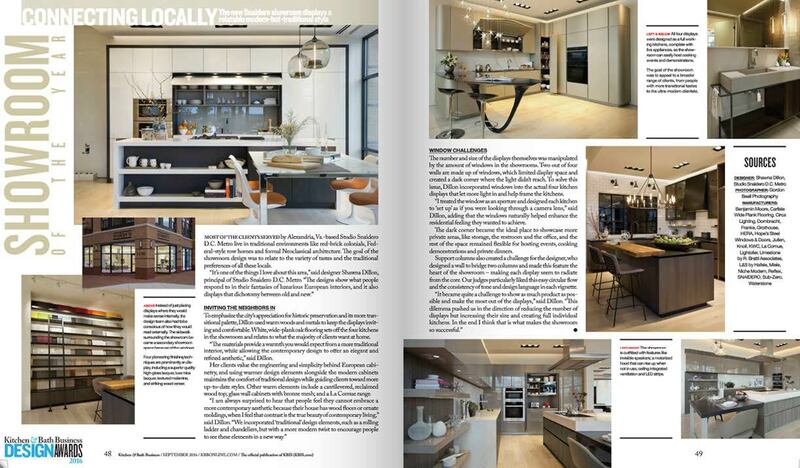 The feature included a two page spread all about Grothouse countertops and recent innovations. 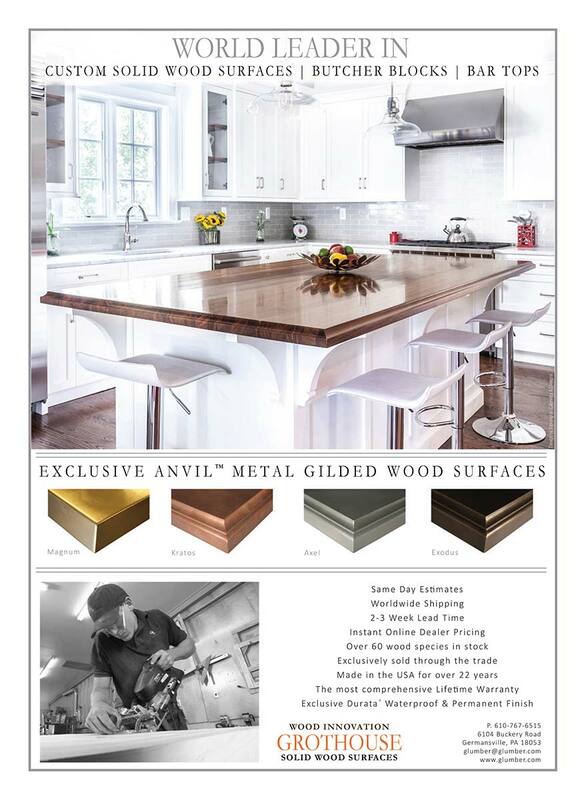 The feature also highlights Grothouse’s loyalty to the trade, their skilled workforce, unparalleled customer service, and why you should choose Grothouse wood countertops. 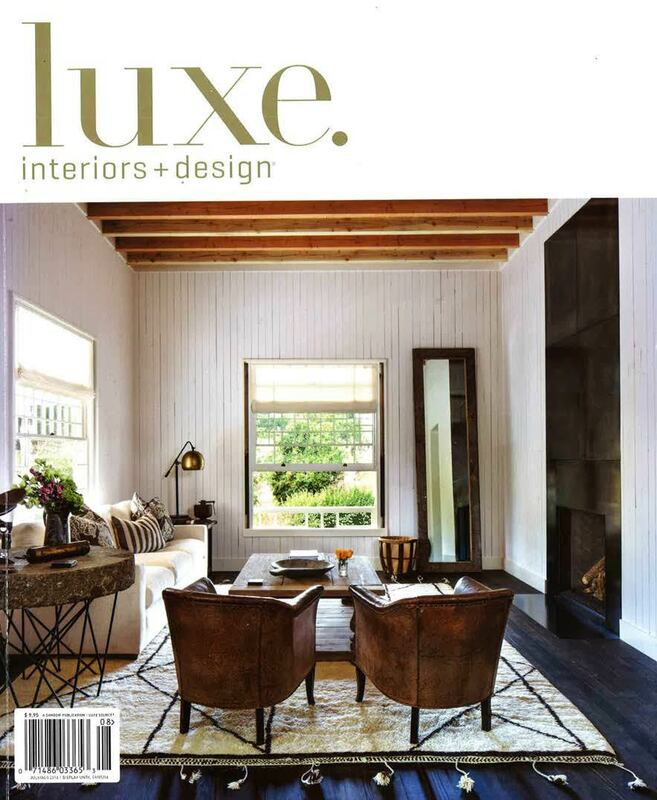 The July/August 2016 issue of Luxe Interiors + Design magazine features the Zen blend line of Wood-Mode Fine Custom Cabinetry. 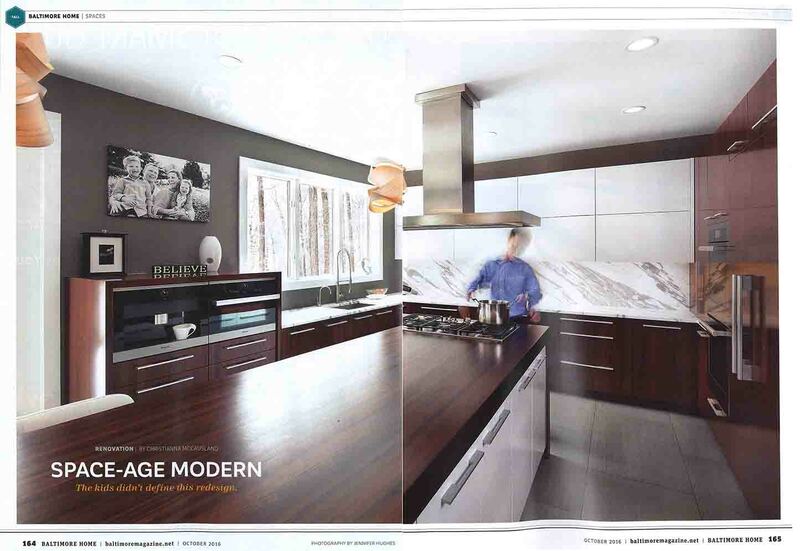 Calming solitude and lively entertaining meet in Zen-like balance featuring a Grothouse kitchen island wood countertop. 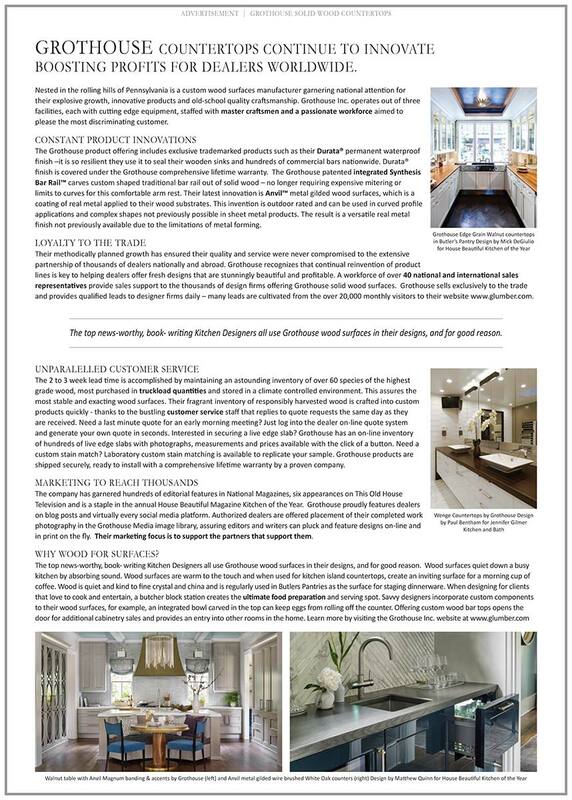 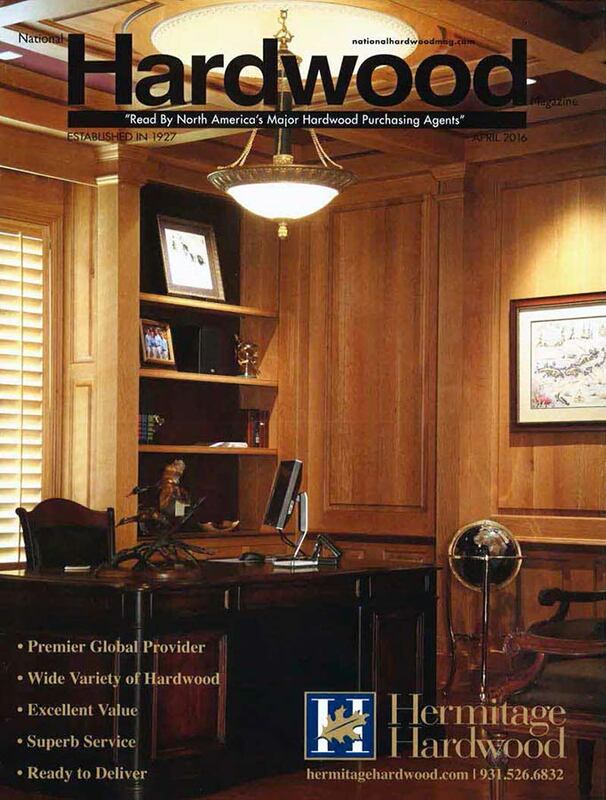 Grothouse was featured in the April 2016 issue of National Hardwood Magazine. 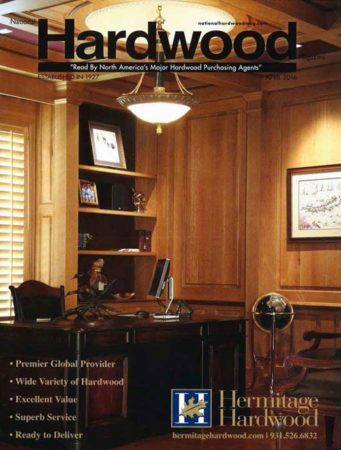 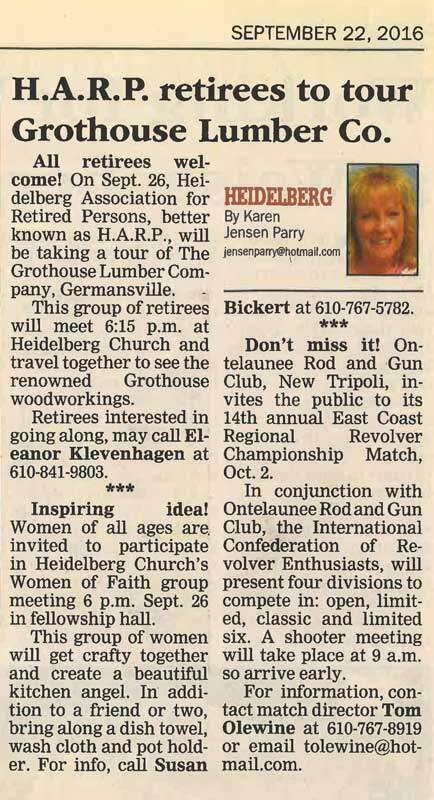 This article talks about the celebration of Grothouse’s 22nd year in business. 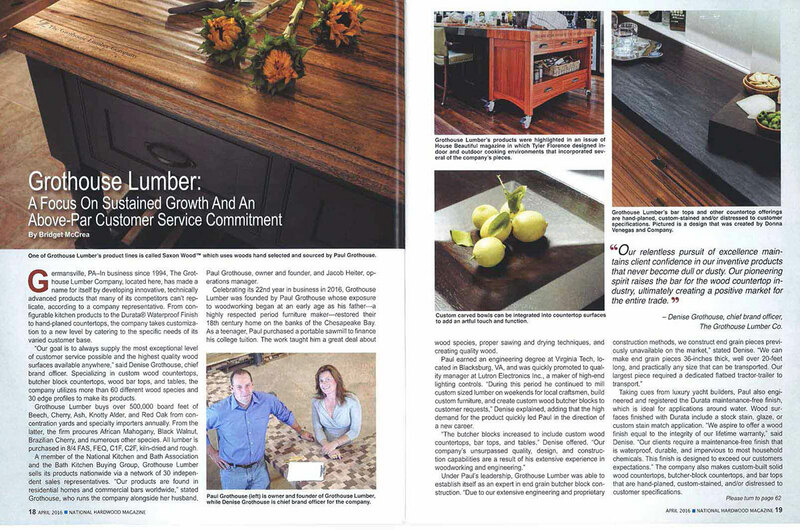 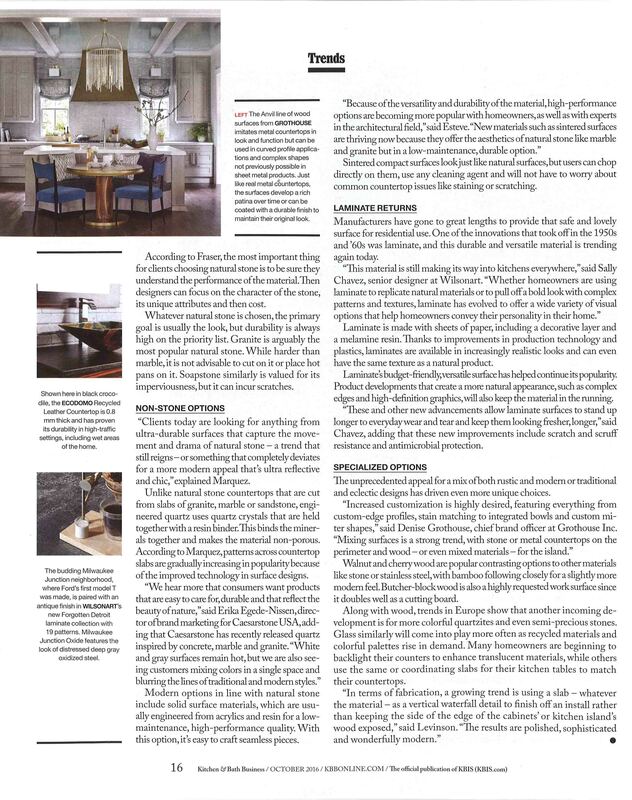 The article also features hot design trends, like Saxon Wood™, custom carved bowls, hand-planed distressing, and more.